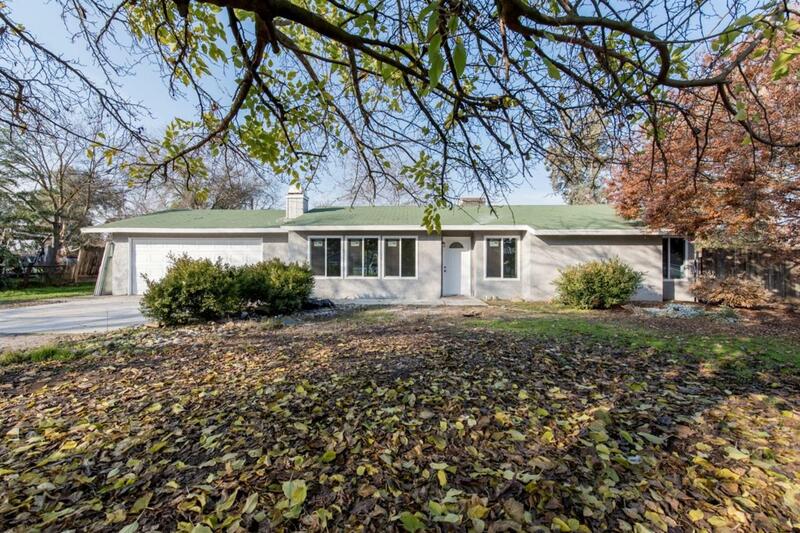 Sitting on half an acre, this freshly upgraded home awaits its new owner. 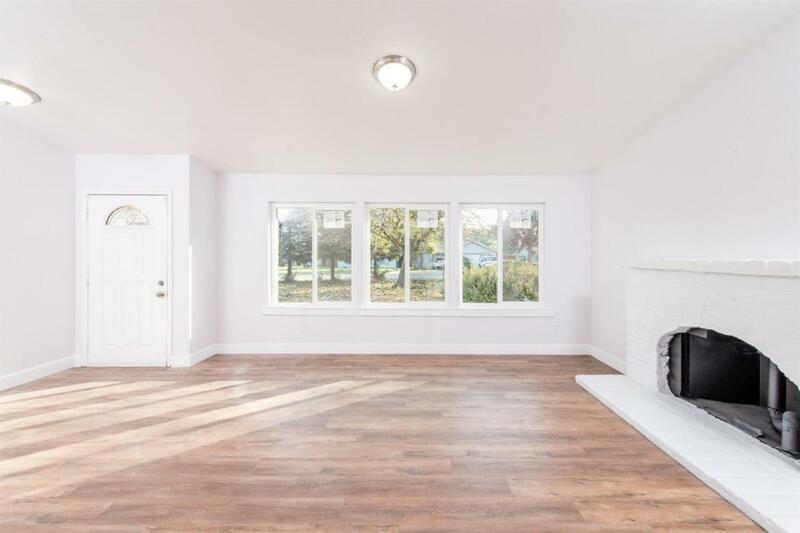 It is complete with new paint inside and out, new carpet, tile and laminate flooring throughout. 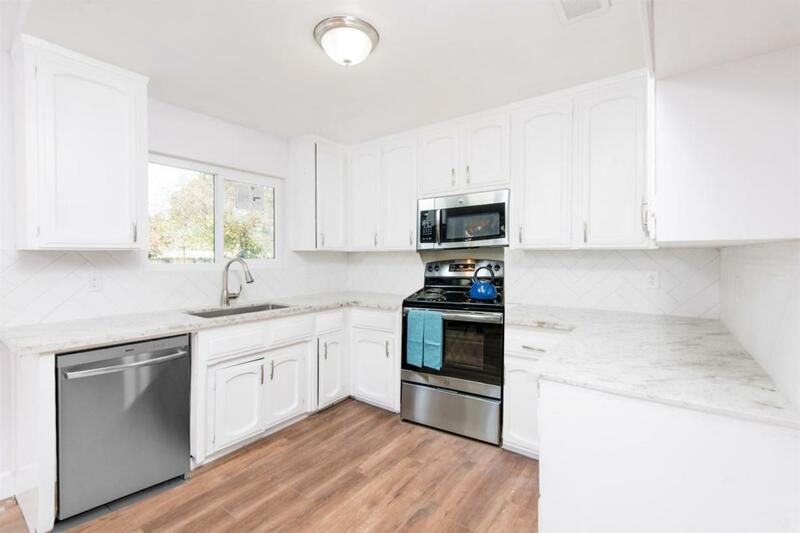 This home also includes stainless steel appliances, upgraded restrooms, dual pane windows, a new HVAC unit and quartz countertops. 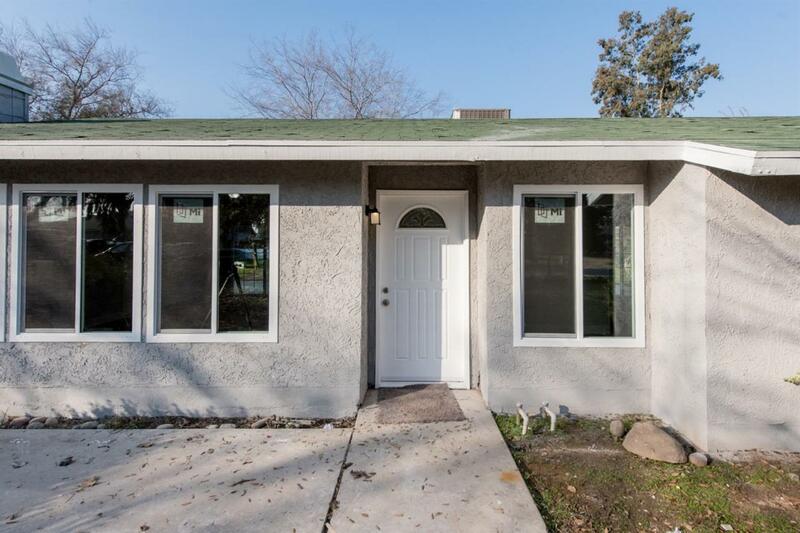 With easy access to the 99, this home won't last long. Make an appointment today! Listing provided courtesy of Joel Arambula of Iron Key Real Estate.